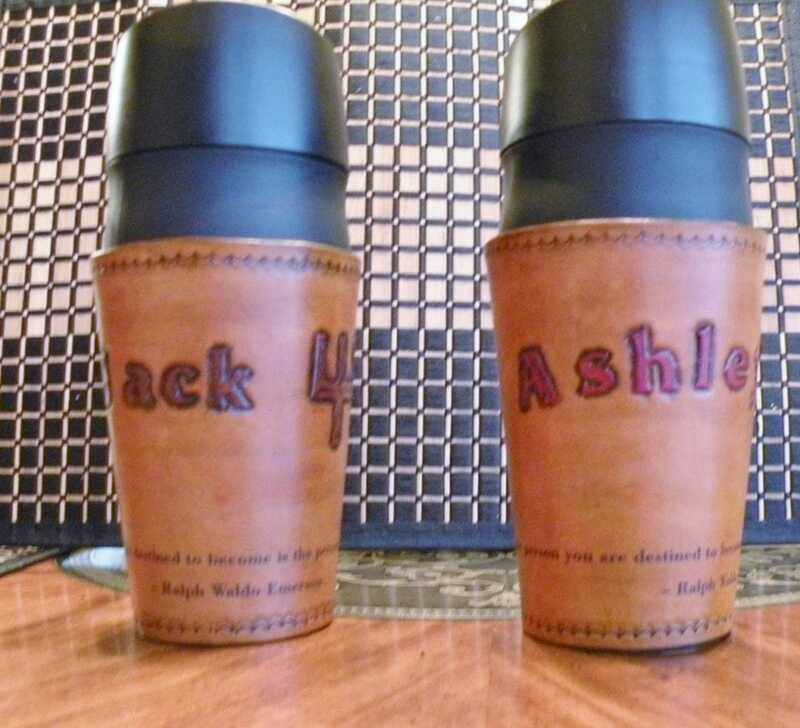 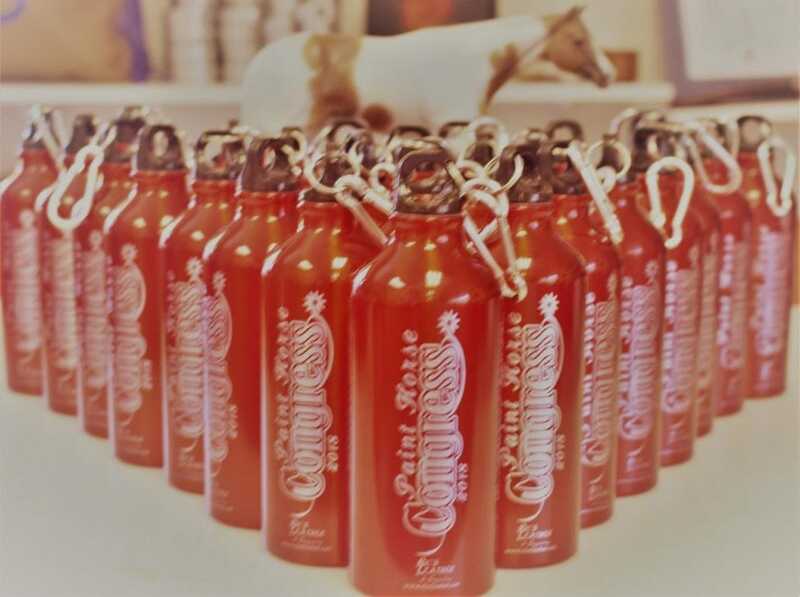 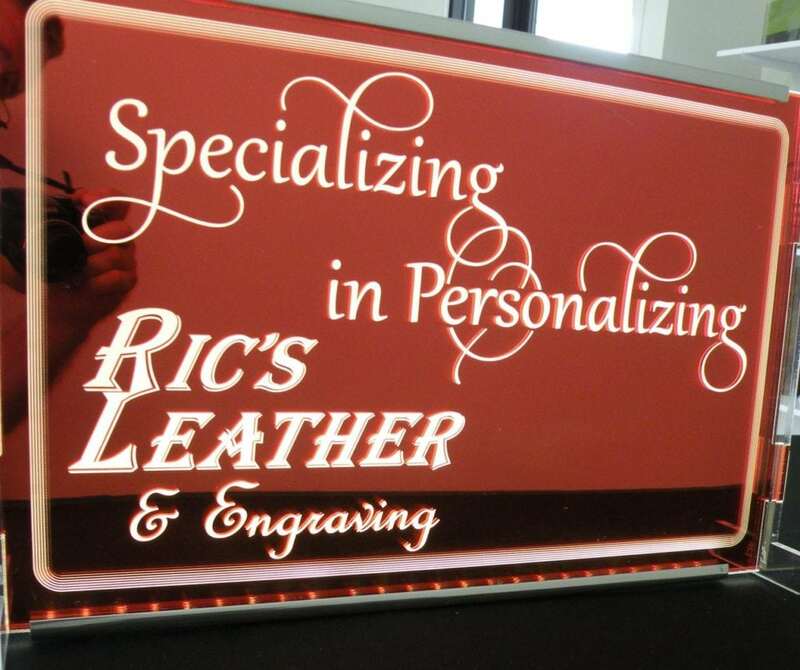 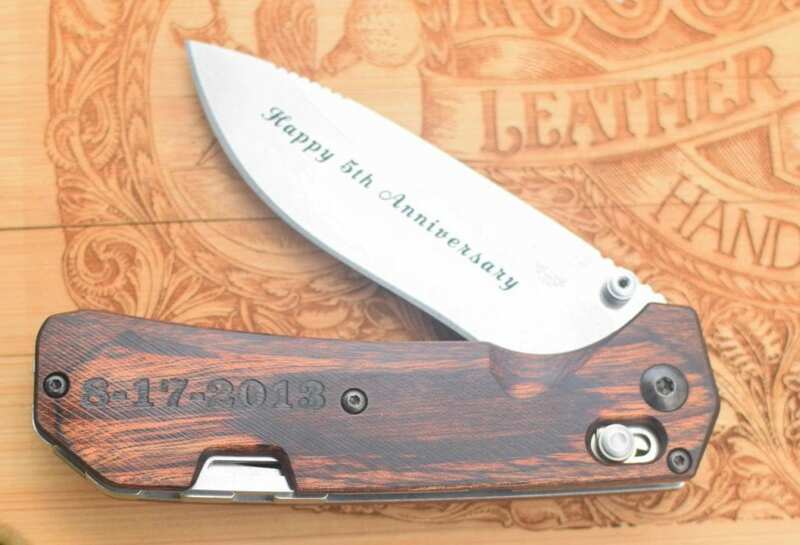 Using a CO2 laser, we are able to cut, engrave or mark a wide variety of materials and products allowing us to customize items you’ve purchased or custom create something just for you! 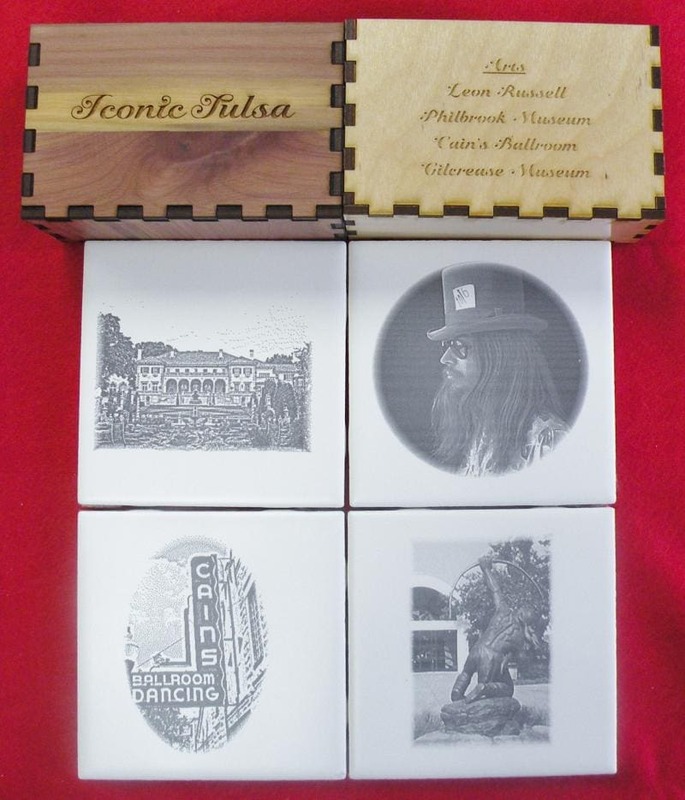 Examples ofthe possibilities are shown below. 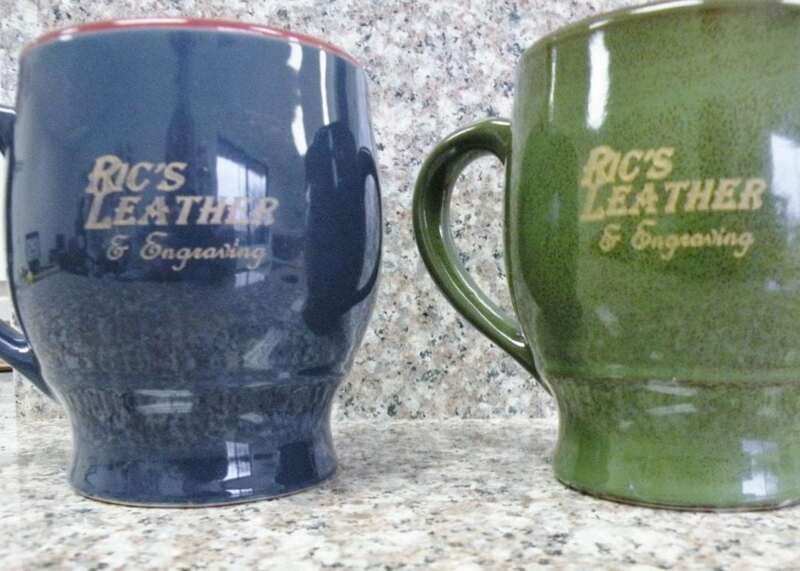 The smooth surface and consistent texture of leather provides an ideal surface for engraving. 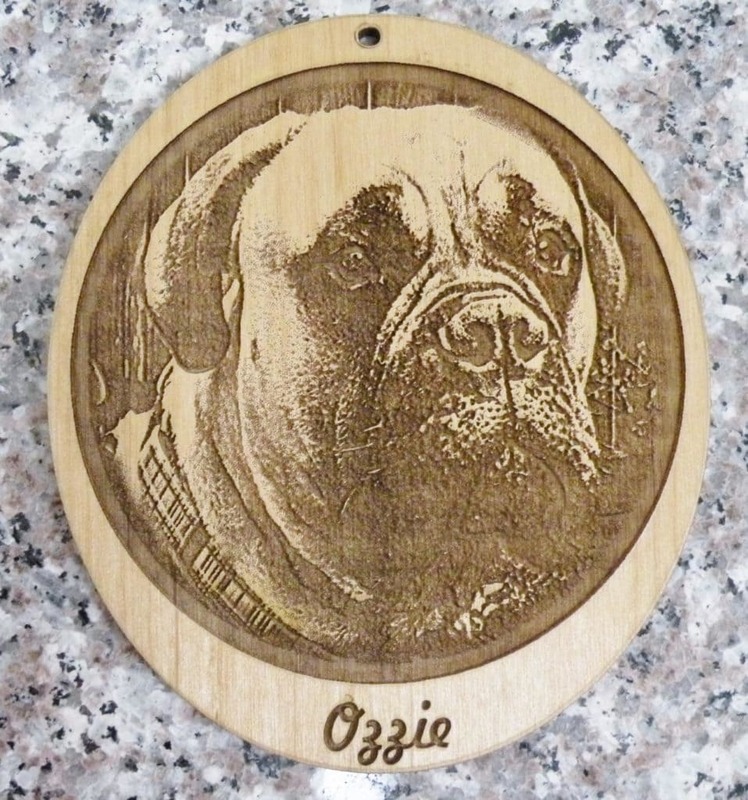 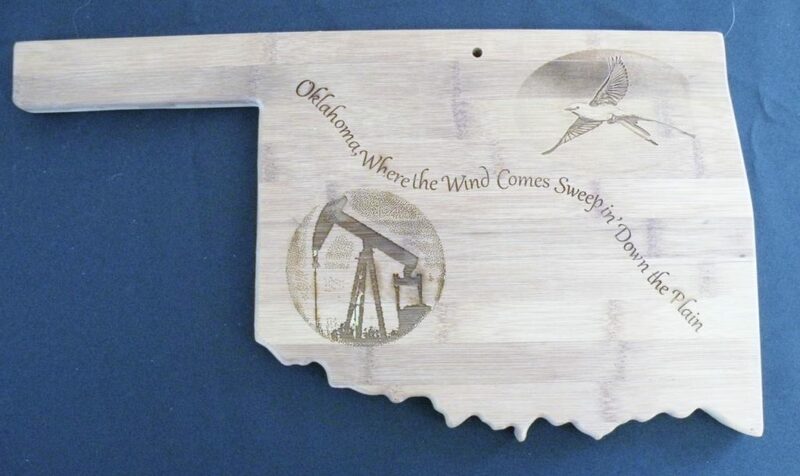 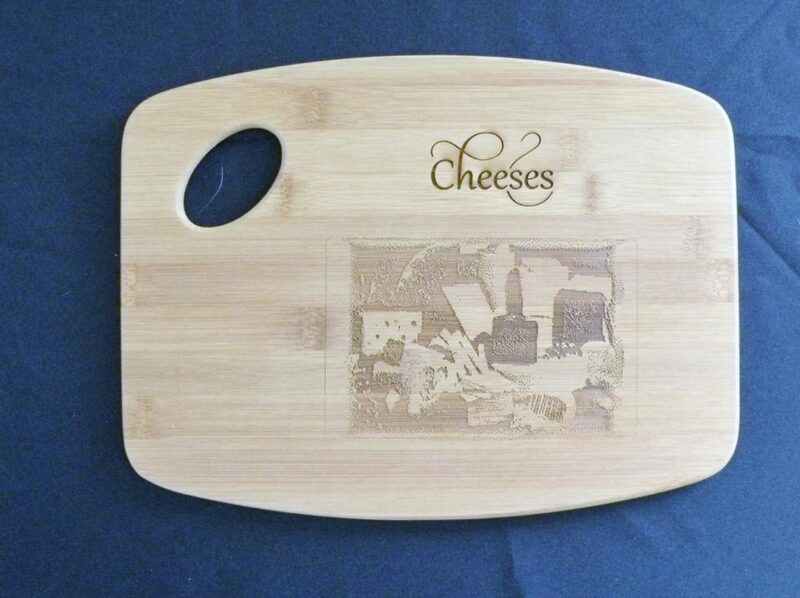 Wood, especially lighter colored hardwood, is another excellent surface for laser engraving. 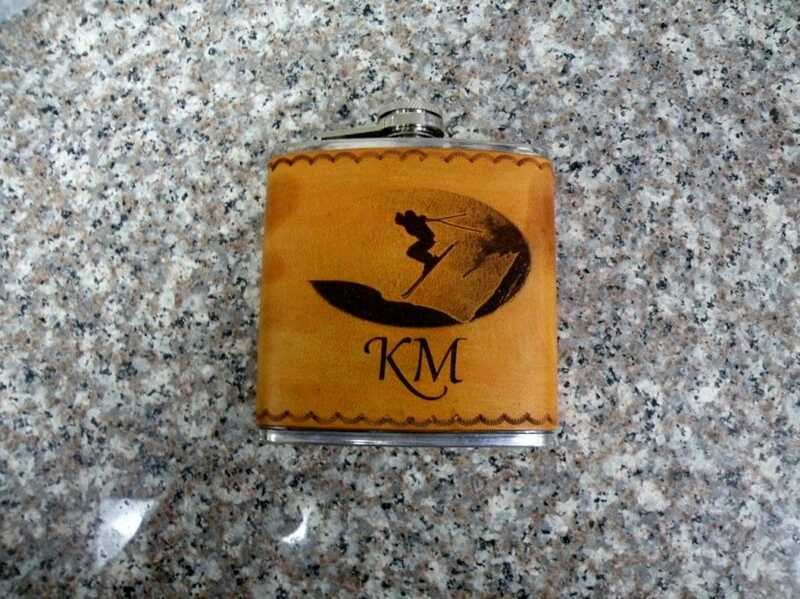 While a CO2 laser can’t engrave into a hard metal such as steel, by using a “special sauce” and the laser, it is possible to create a chemical bond that marks the steel. 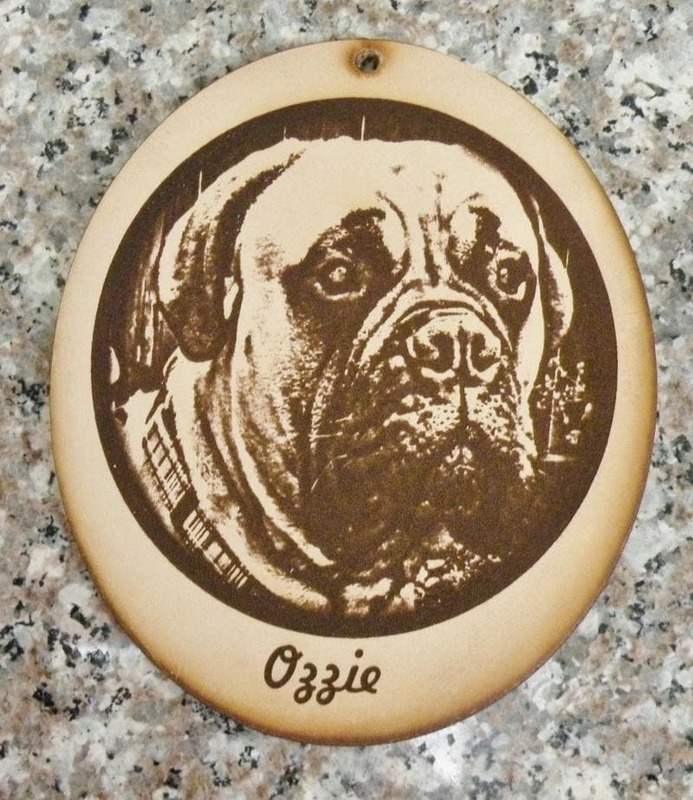 Ceramic and even acrylic can be similarly etched, for fine artistic detail in most media.